Report a near miss is an Avon and Somerset Constabulary initiative to enable the police to gather information so that they can focus their safety campaigns efficiently. Educating drivers of motorised vehicles to allow enough space when overtaking cyclists. 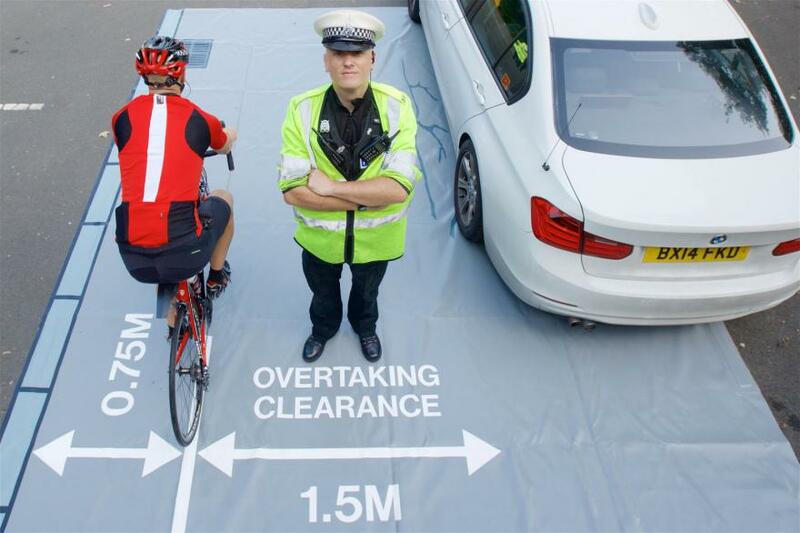 It also educates drivers of motorised vehicles to allow enough space when overtaking cyclists. This follows on from the work carried out by other police forces including the West Midlands, who were the first police force to champion this, under their ‘Give Space, Be Safe’ campaign.